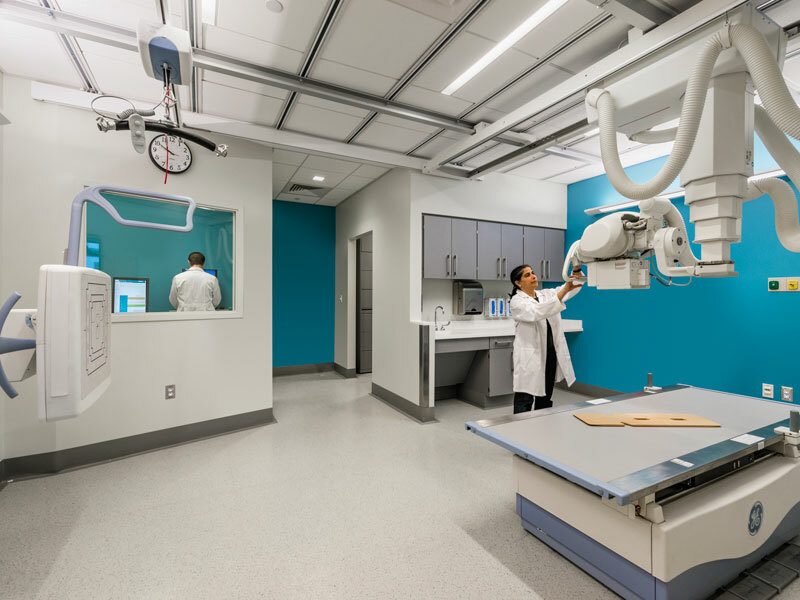 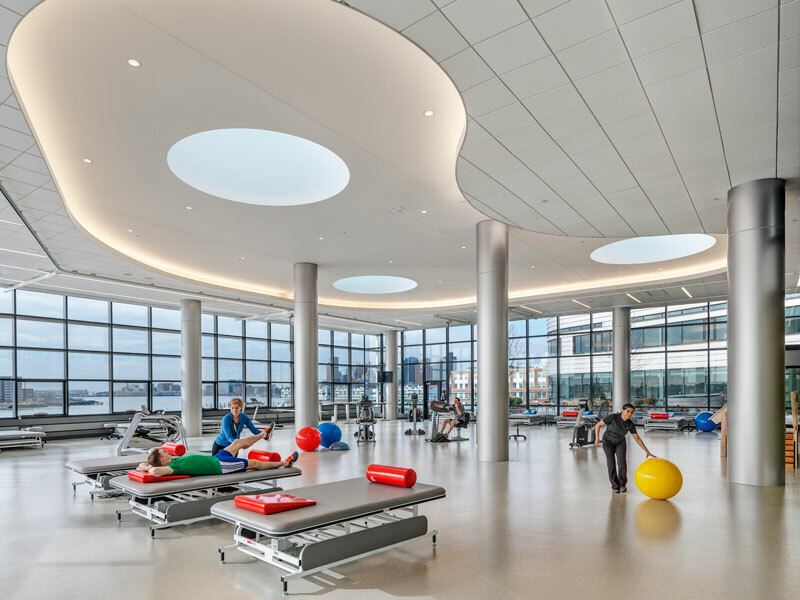 Consistently ranked as one of the nation’s top 10 rehabilitation hospitals, Spaulding’s state-of-the-art replacement facility, along the waterfront in the Charlestown Navy Yard, provides long-term acute care. 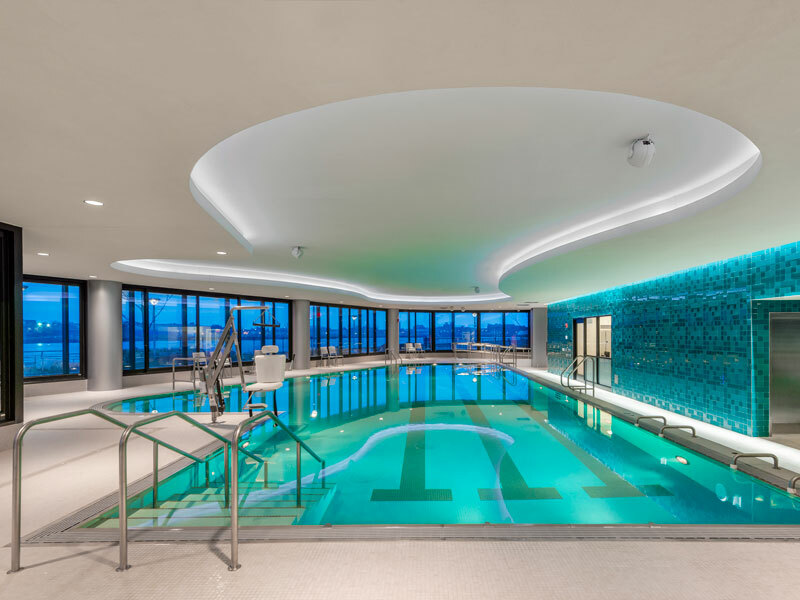 This nine-story, 132-bed facility is recognized for its green design with LEED Gold Certification, as well as serving as a model of inclusive design. 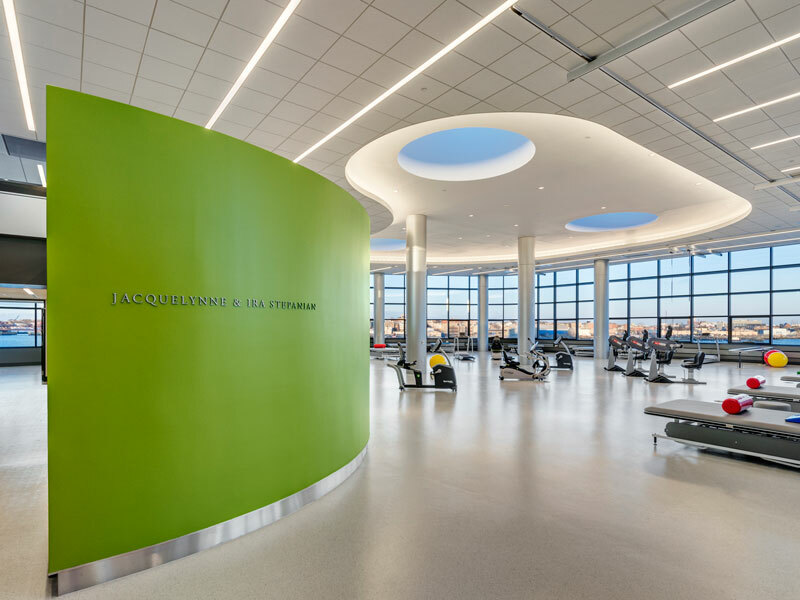 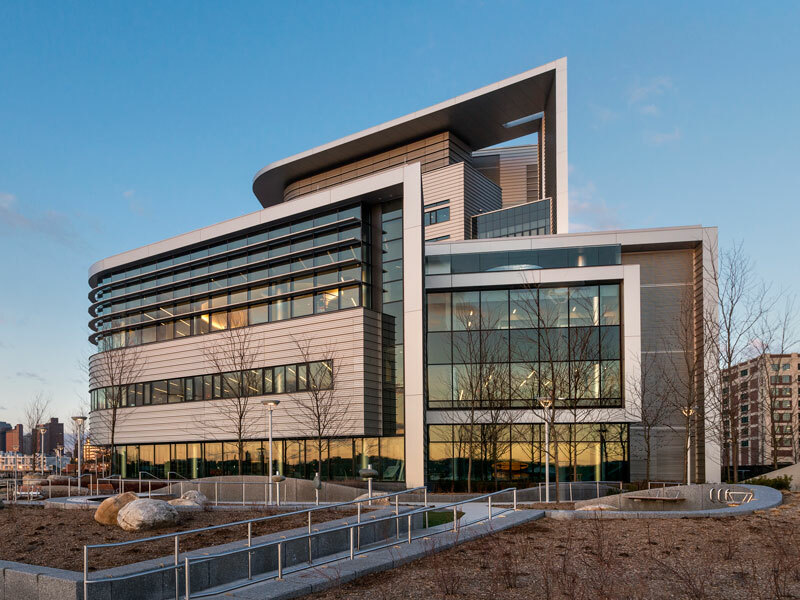 TCI’s design included engineering building systems which were not only energy efficient and sustainable, but highly resilient to the effects of long term climate change.